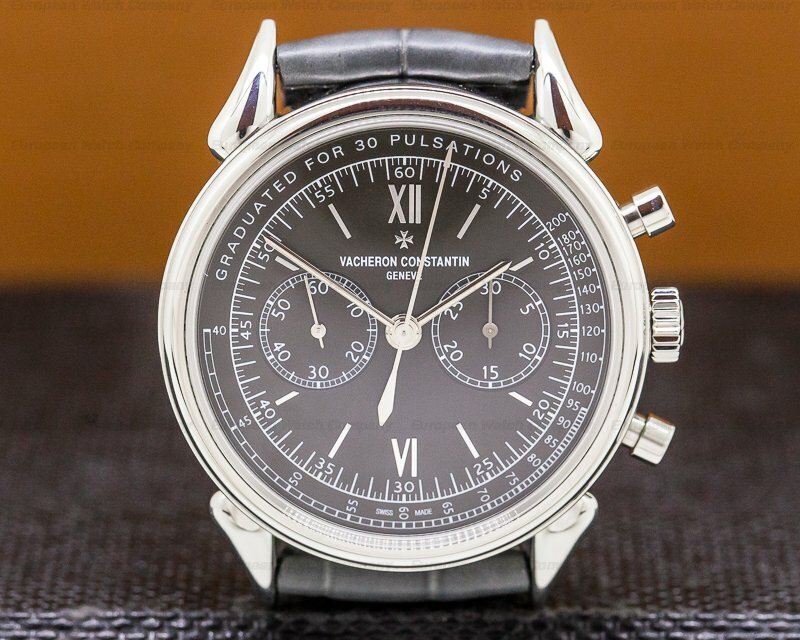 This is a stainless steel Vacheron Les Historiques 1955 Corne de Vache Chronograph Limited Edition for Hodinkee 5000H/000A. 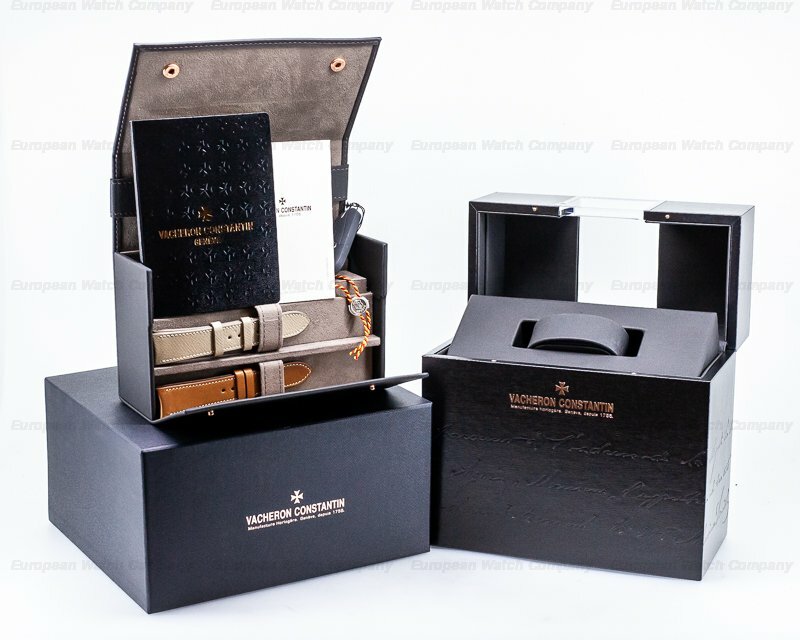 It has an alligator leather strap with a stainless steel Vacheron Maltese cross tang buckle, and a scratch resistant sapphire crystal. 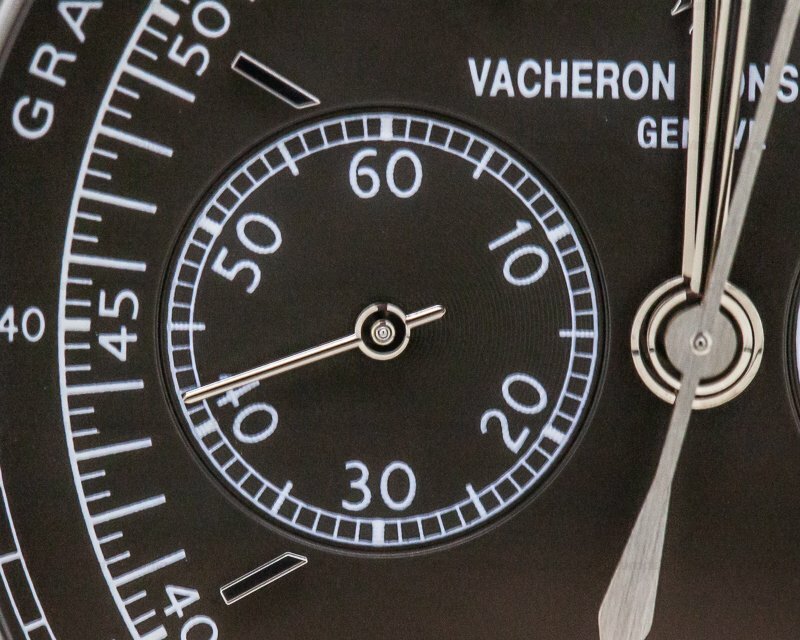 There is a screw-down winding crown with round chronograph push buttons, and a screw-down exhibition sapphire display case back engraved around the perimeter with "VACHERON & CONSTANTIN - SWISS MADE - STAINLESS STEEL - 5000H - LIMITED EDITION OF 36 FOR HODINKEE," and a serial number. 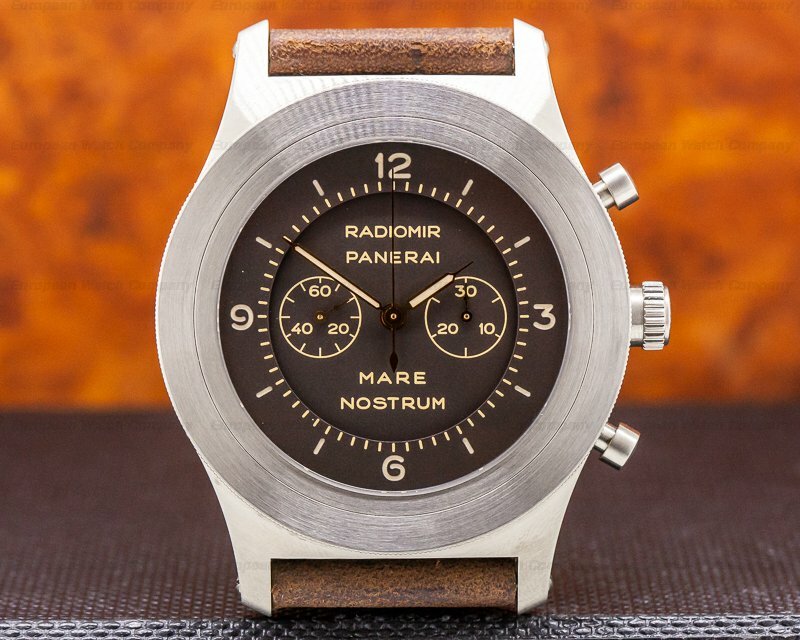 The 38.5mm diameter solid three-body case, sculptural teardrop lugs, and stepped bezel are polished. 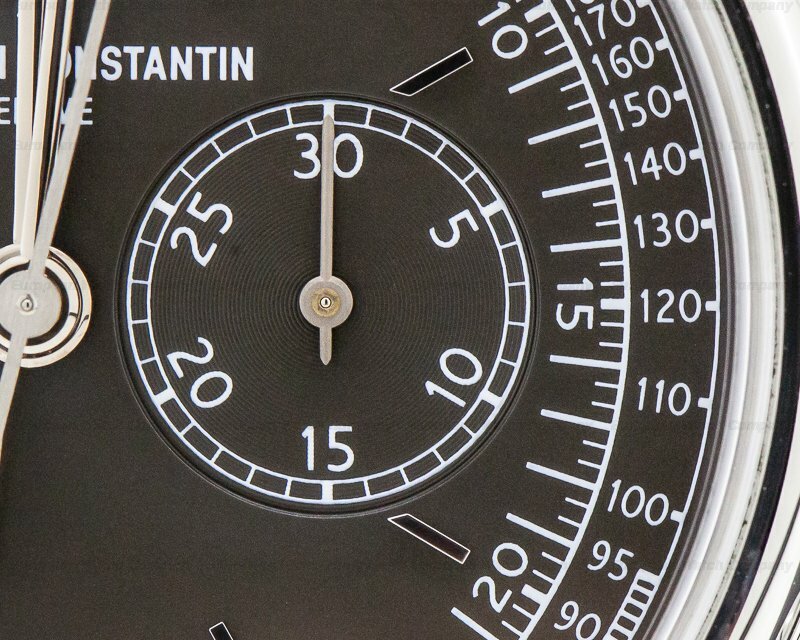 It has a slate gray opaline dial with applied faceted steel baton hour indices, and Roman numeral markers at 6 and 12 o'clock. 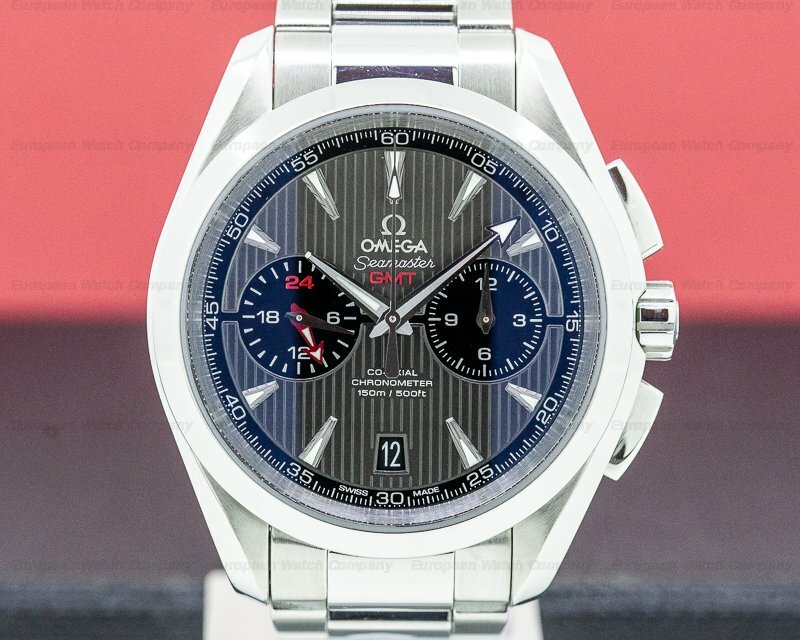 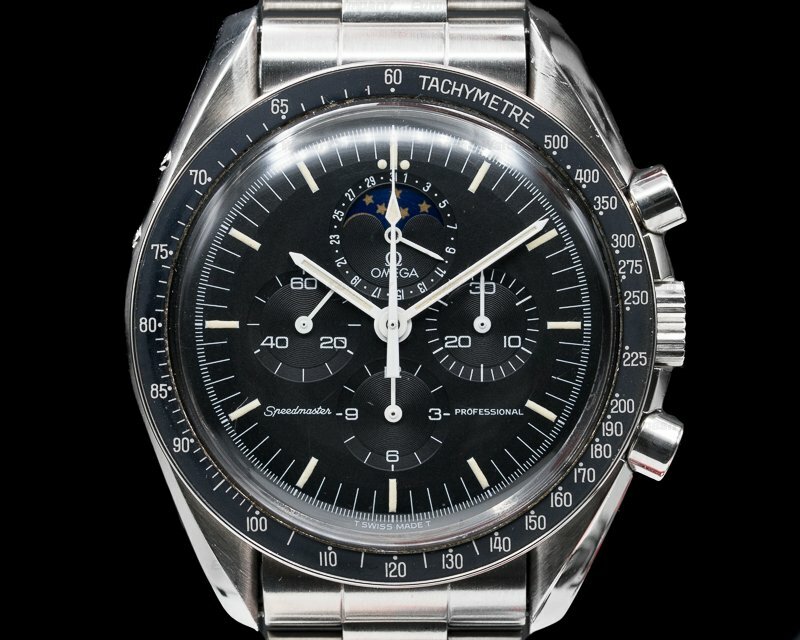 It has steel baton hands with luminous inserts, and a center sweep chronograph second hand with a counter balance. 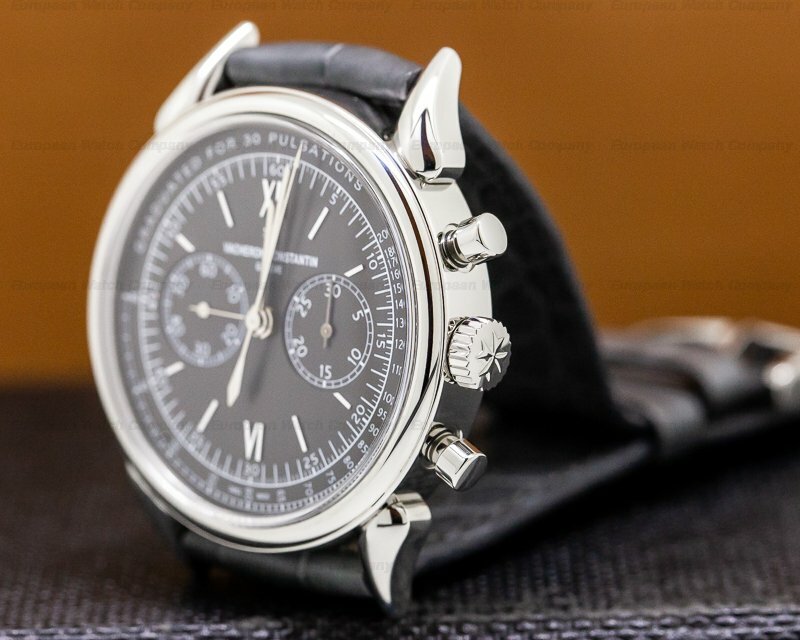 There is an outer 60-minute-one-fifth second chronograph scale with Arabic numerals every five minutes, and around the perimeter is a black pulsation scale graduated to 30 pulsations and 200 bpm. 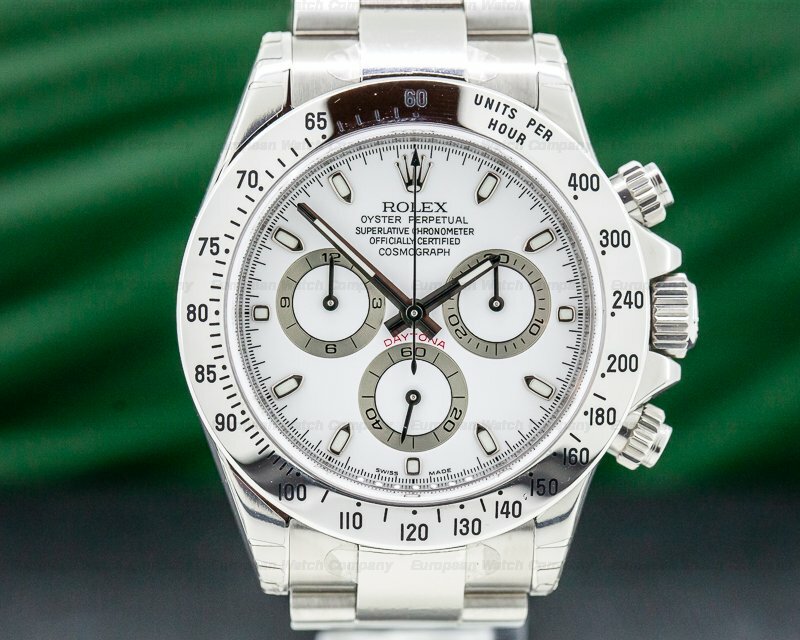 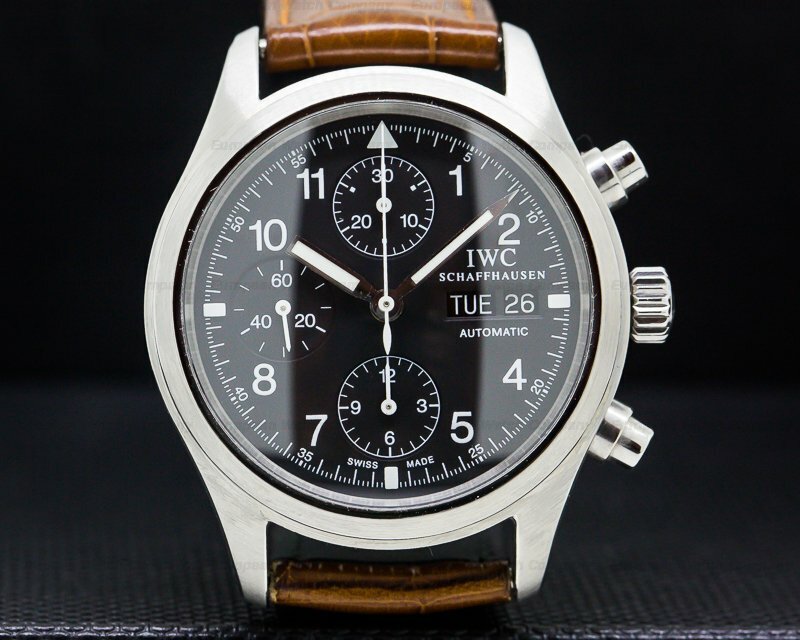 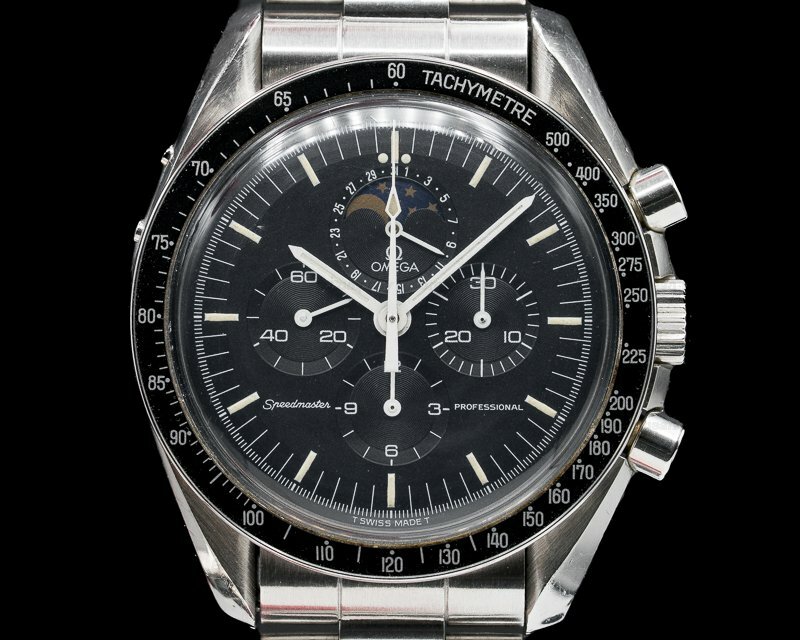 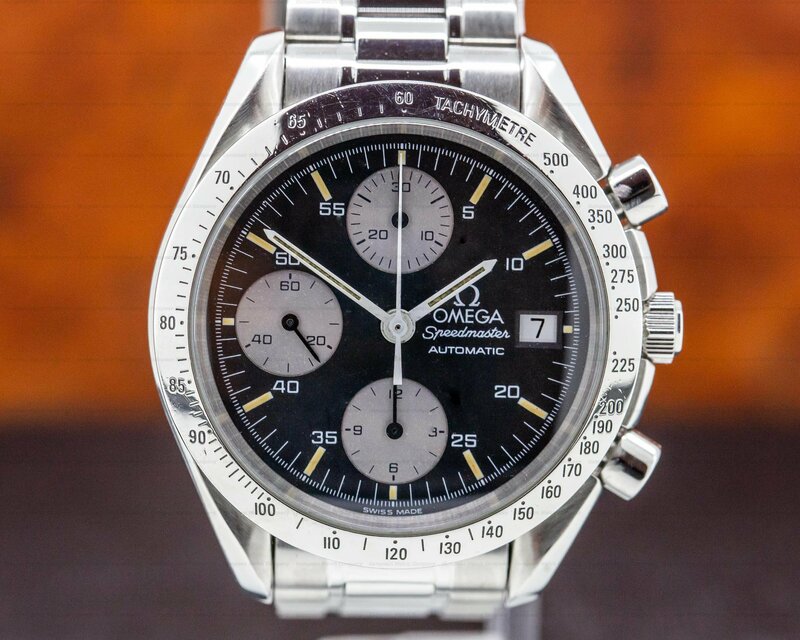 It has twin recessed black subsidiary dials, including a small running seconds register at 9 o'clock, and a 30-minute chronograph totalizer at 3 o'clock. 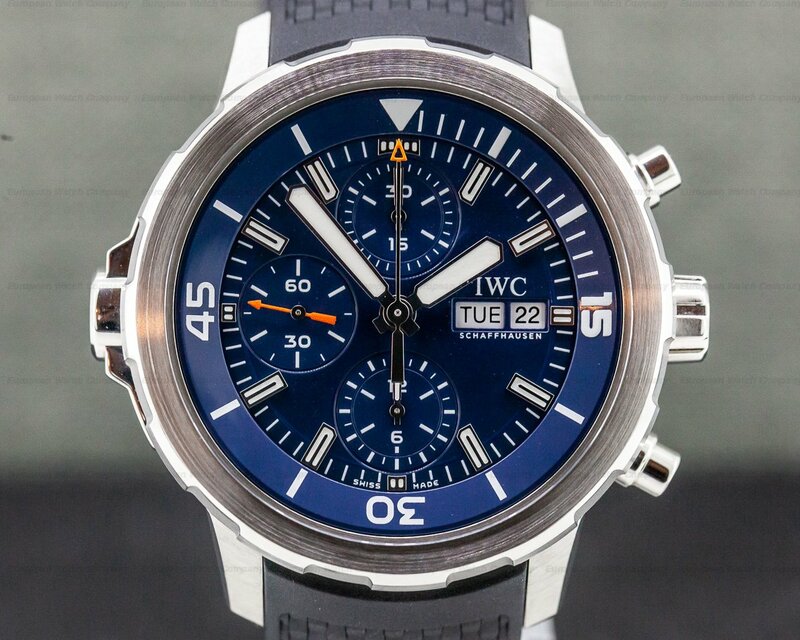 There is a 48-hour power reserve at full wind, and it's water resistant to 30 meters/100 feet. 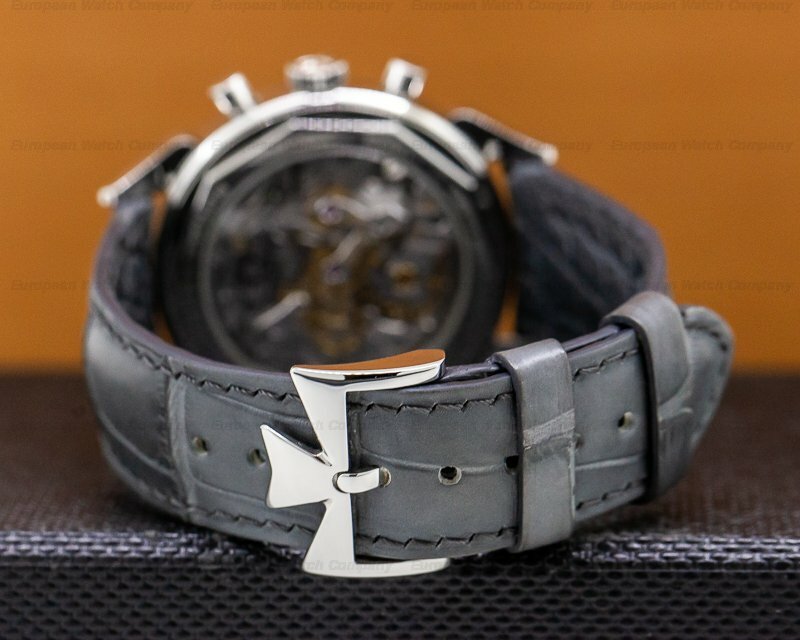 The 10.9mm thick case, dial, and movement are all signed. 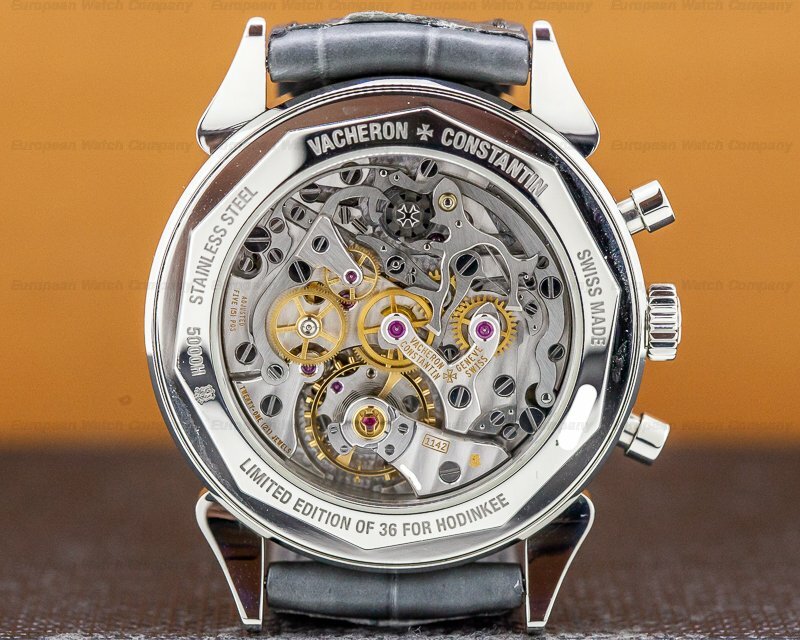 This Vacheron Les Historiques 1955 Corne de Vache Chronograph Limited Edition for Hodinkee 5000H/000A has a mechanical manual winding Vacheron & Constantin caliber 1142 (base Lemania design 2310 ebauche) column wheel chronograph movement. 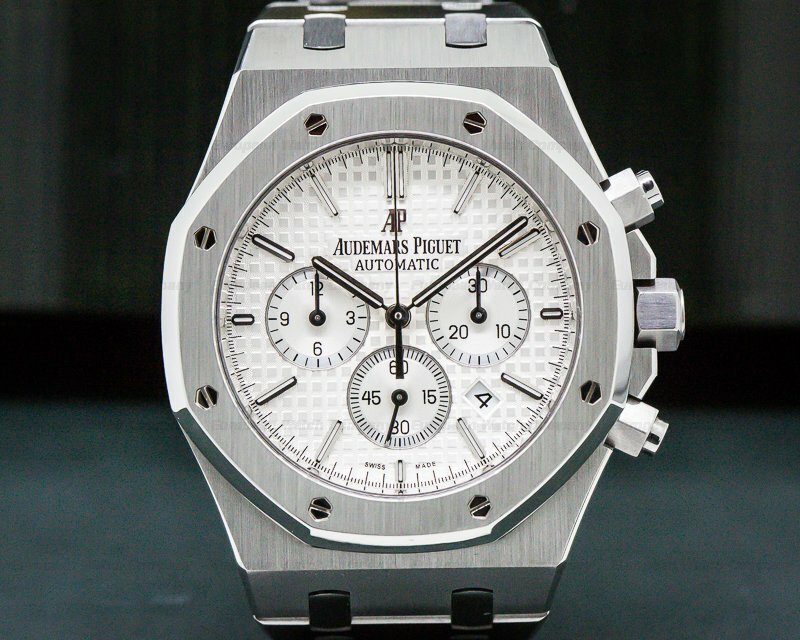 It's rhodium plated with fausses cotes embellishment, and it's constructed with 21 jewels, 164 components, and a shock protection system. 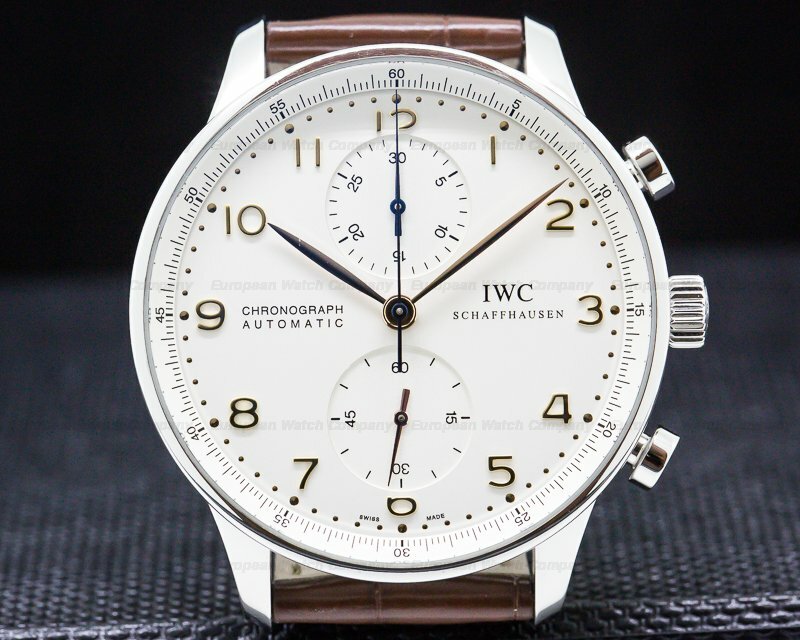 It includes an adjustable free-sprung balance with a Breguet overcoil, and the mechanism oscillates at a frequency of 21,600 vph (3Hz). 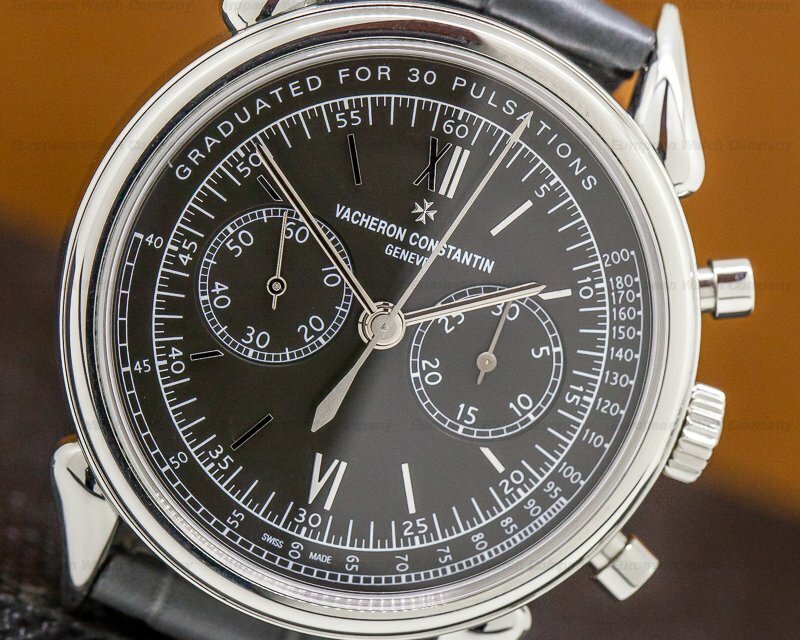 The Vacheron Les Historiques 1955 Corne de Vache Chronograph Limited Edition for Hodinkee 5000H/000A was introduced in 2017. 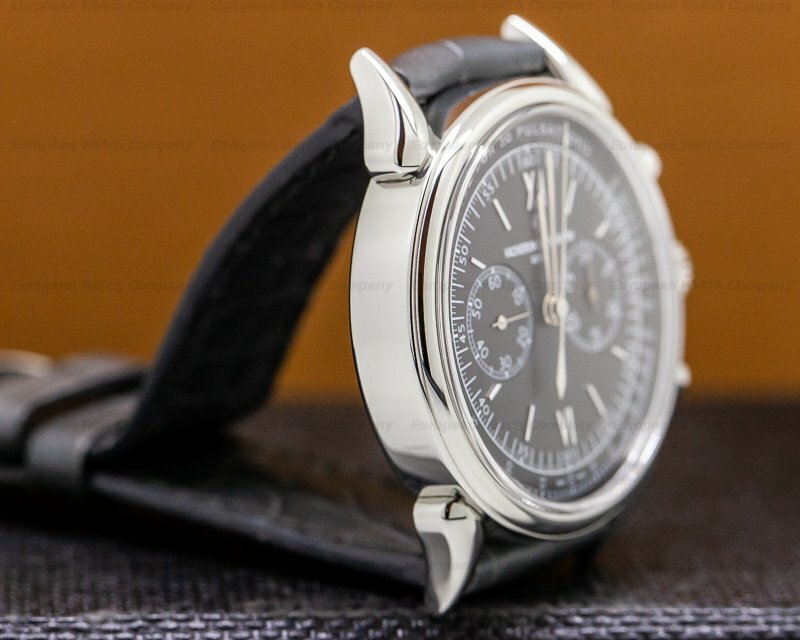 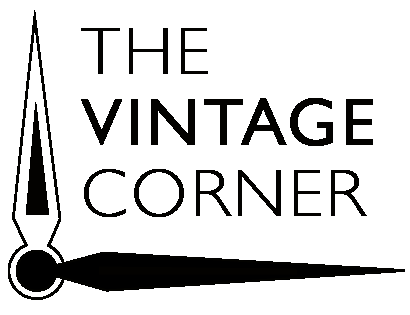 It's based on the extremely rare vintage 1955 model (Vacheron Constantin reference 6087) in an edition of only 36 examples in stainless steel for Hodinkee.